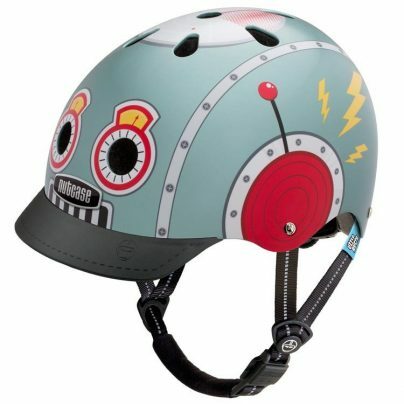 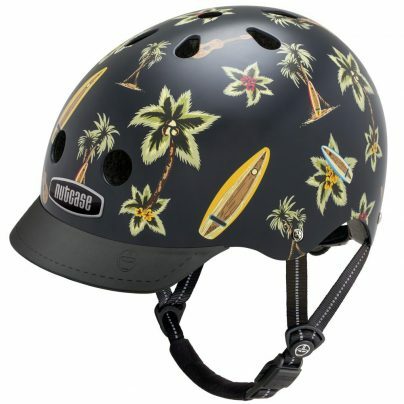 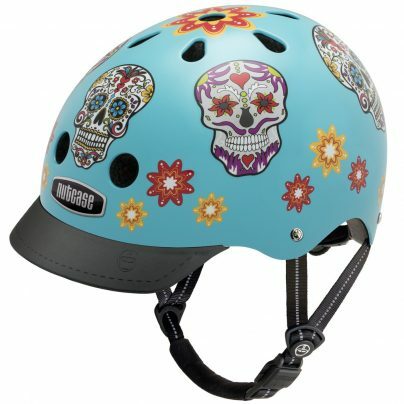 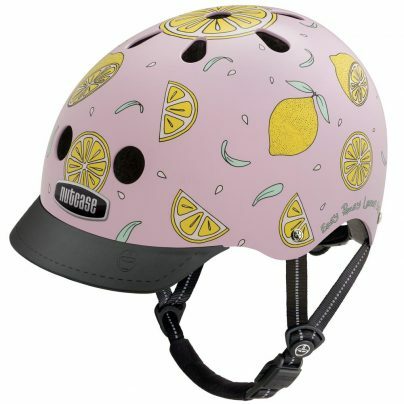 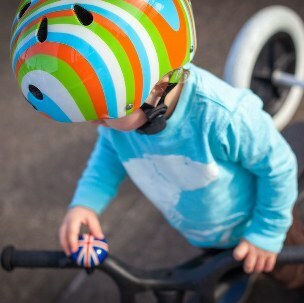 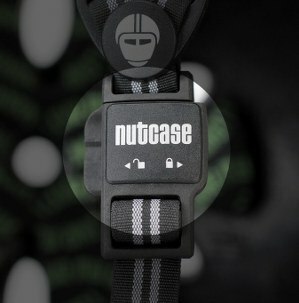 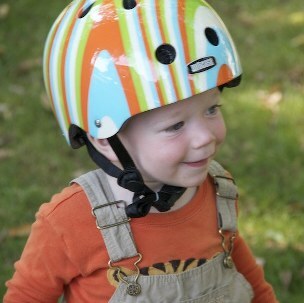 Baby Nutty is there for your little one for with the best in helmet style and fit. 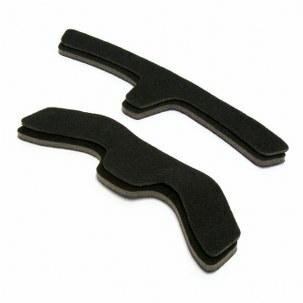 Comfy for them, comfort for you. 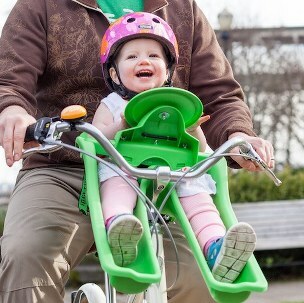 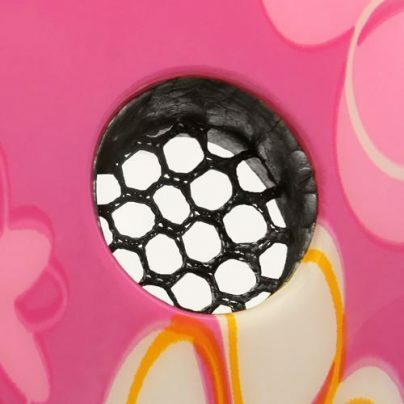 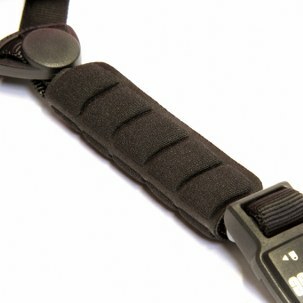 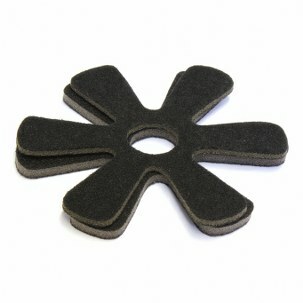 For ages 12 months to 36 months XXS (47cm – 50cm). Integrated smile and compliment generator! 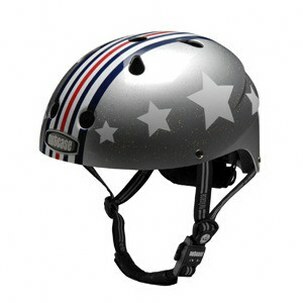 The helmet meets all impact testing requirements of Australia/New Zealand (AS/NZS 2063:2008), USA/Canada (CPSC/ASTM) and UK/Europe (CE EN-1078). 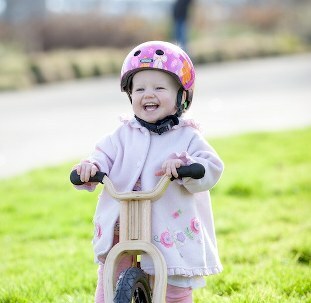 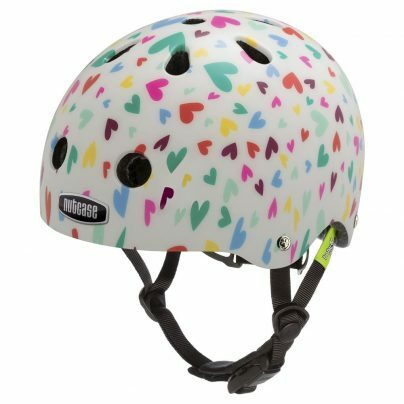 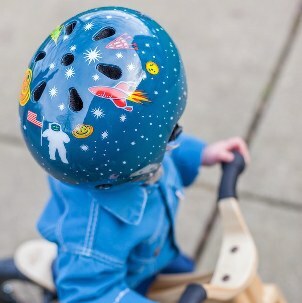 Please note – Helmets for children younger than 12 months are not recommended as they do not have the neck strength needed for safe helmet use, and may not be sitting upright for long periods until aged 12 months. 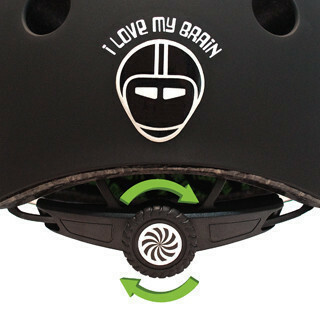 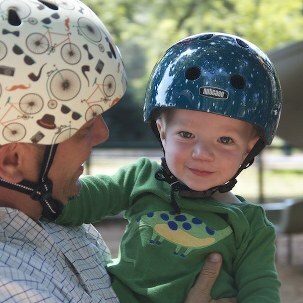 Watch the video on how to fit your Baby Nutty helmet.